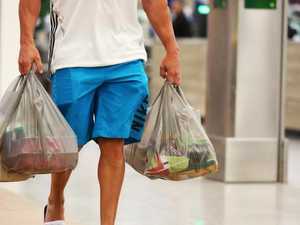 Plastic shopping bag bans come into effect from July. 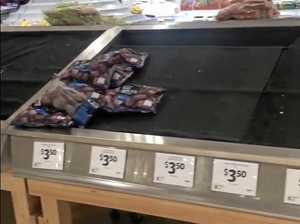 Opinion SO Woolworths are giving away bags that are made with more plastic than the single-use ones. What a joke, writes Susie O’Brien. Environment PLASTIC shopping bag bans come into effect from July but some supermarkets will lose them from tomorrow — three months early. Is your store on the list?